Seattle Transportation is the most favored limo service company serving the residents of Kirkland, WA. 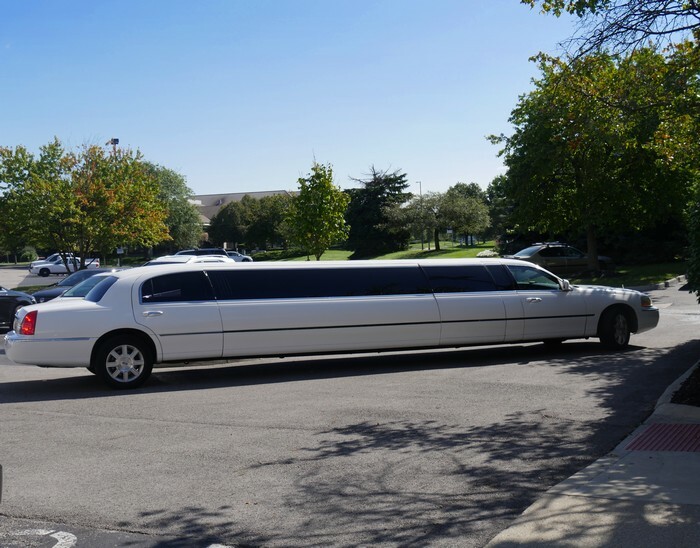 Our locally owned limo service offers limousine transport for all types of corporate and personal events. Our satisfied customers in Kirkland include celebrities, corporate houses, and the community members. Seattle Transportation takes pride in providing the most efficient, safe and reliable limo rental services in Kirkland. We have a fleet of well-maintained, well-fitted, insured and dependable vehicles that have been awarded QVM certificate for safety by the Ford Motor Company. Every customer is offered the limousine service that suits his requirement perfectly, like a Town Car for transporting only 2-3 passengers; or a Limo Bus to carry large number of guests. Dinners should be relaxed and enjoyable occasions for Kirkland residents, whether you are organizing a dinner or attending one. An important factor that influences the success of any dinner event, formal or romantic, is the transportation arrangement. 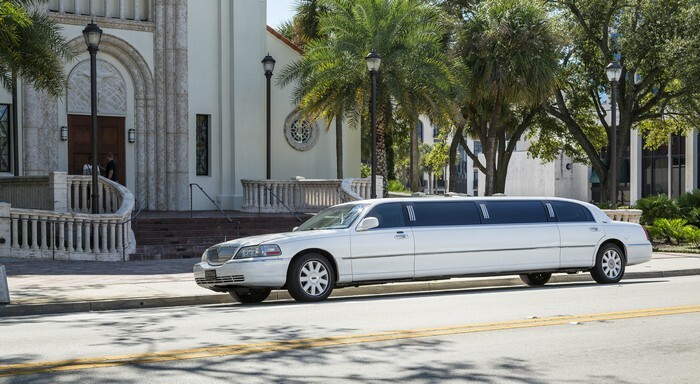 Limo rental from a trusted limousine service can be a good option. Freed from the driving and parking hassles, you will be able to concentrate on the other aspects of the evening better. You and your guests can arrive at the event elegantly, comfortably and well in time. In case, the dinner precedes or follows some other event, you can be transported to or from the other venue as well.Seattle Transportation offers excellent limo services to take care of all dinner party transport needs in Kirkland, WA. 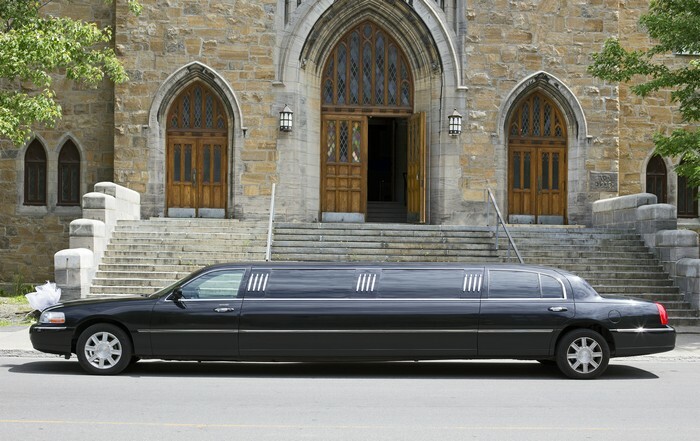 Why choose us for your limousine services in Kirkland? For any limousine service needs in Kirkland, WA, call Seattle Transportation at 206-452-4848. We take care of everything, so you can enjoy the ride.